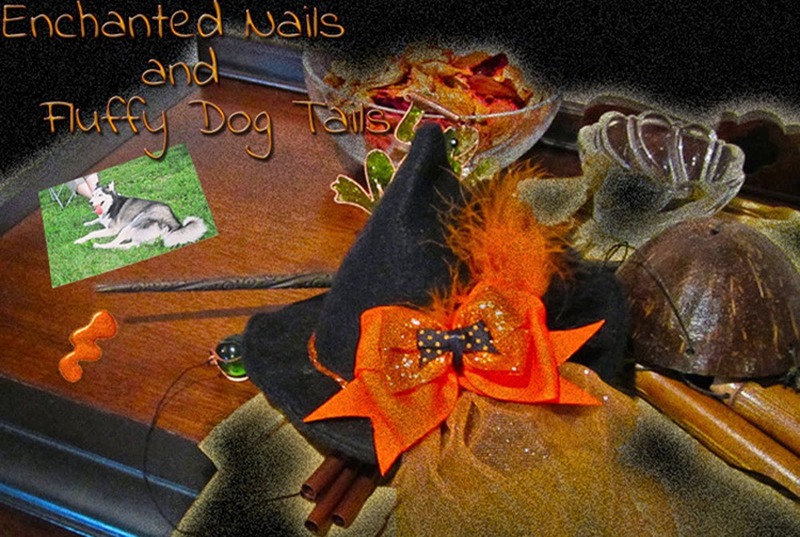 Enchanted Nails and Fluffy Dog Tails: The Liebster Award! 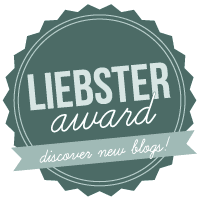 I’ve been nomained for a Liebster Award! I was actually nominated for this back in the summer but I was so busy, I never got around to putting it up *hangs head in shame*, and I apologize to the lovely ladies who nominated me. So I wanted to really make sure I get it up this time. 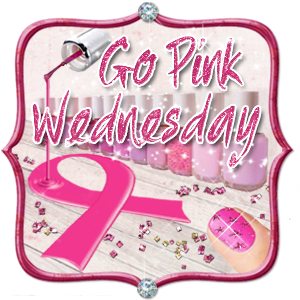 I was nominated by Tabitha at Lacque Enthusiasm and Sarah at Partly Cloudy with a Chance of Lacquer-both awesome blogs, so be sure to check them out! And just for a little about the Liebster Award, in case you aren't familiar with it, the Liebster Award looks to recognize new bloggers with less than 200 followers and help them get discovered. Since I only have 157 GFC followers, I still fall under 200! The rules are, you must post 11 random facts about yourself, then answer the 11 questions the other person asked. Then come up with 11 new questions and tag 11 new blogs with less than 200 followers. And you can't nominate the person who nominated you. 1. I really love cheese. 2. I have Celiac disease so no wheat products for me. 3. I love the color orange. That might not be so random, it’s usually the primary color of my blog. 4. I’ve been watching General Hospital since I was 4 years old. 5. I went through 6 attempts of making pumpkin fudge before I finally declared a recipe a winner. 6. It only took me 3 attempts to perfect cranberry fudge. 7. I’m tall for a woman. 8. I write fiction in my free time. 9. The Big Fluffy Dog won’t allow me to get another dog. Her word is law. 10. I worship Hugh Jackman. This isn’t random to my friends; they’re probably surprised I didn’t put it as number 1. 11. Dan is that’s an inside joke. 1: What is your favorite polish-related memory? Um…realizing I’m actually not half bad at some of this nail art business. 2: What is your favorite sweet/dessert/candy? 3: What's the weirdest food you've tried and liked? 4: If you could live anywhere, where would you live? Australia. Providing Hugh Jackman is in residence. 5: As a child, what did you want to be when you grew up? 6: In your opinion, where should everyone go at least once? Northern California to see the Redwoods. There's nothing like it. 7: Cats or Dogs, and why? Dogs. Because there is no other answer. 8: Funniest/weirdest name you've given a pet. Hmm. I don’t find my pet names strange. They’re unusual, but not strange to me. They’re not common, because I find common pet names a bit annoying. But they’re unique. 9: Funniest/most embarrassing pet name/nickname you've given a person. I have a coworker I call Hooplehead. It’s not really meant in a complimentary fashion. 11: What scent makes you nostalgic and why? 1. Is your favorite polish your favorite color too? 2. If you could have any animal as a pet, what would it be? Dragon. It would be so appropriate. 3. What is your favorite part about the holidays? 4. Who was your biggest influence to start your own blog? My book club friends, really. 5. Have you ever left the country you live in? 6. Would you rather read the book or watch the movie? Usually, read the book. In certain cases like Abraham Lincoln, Vampire Hunter, give me the movie. 7. What is your preferred genre of music? 80s rock n roll. Give me the hair bands! 8. What is your least favorite part of your current job (or school)? Some of the people I work with. 9. What is your go-to polish when you can't decide what color you want to paint your nails? Orange and sparkly, like Zoya Gabrielle or Tanzy. 10. What name(s) would you NEVER name your children? 11. What was the last embarrassing thing that happened to you? 1. 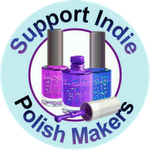 What’s your favorite mass market polish brand? 4. What tv show would you want most want to star in? 5. Does Tyra Banks & America's Next Top Model make you laugh or shake your head in disgust? 7. Have you ever eaten dessert first? 8. Have you ever won a contest? 9. What would your dream job be? 10. If you could have a super power, what it would be? 11. What’s your favorite book of all time? Glad I'm not the only one! Lol we have actually a few things in common. Except having a super an usual name my kids would get something nice and normal lol. BTW I hate captchas! Thank you so much for the nomination!! I'm finally getting around to my post. I can't wait for you to see it!